It is with some amount of fear and trepidation that I am participating in Katrina's Spring Reading Thing which she hosts over at Callapider Days. With all of the upheaval in our lives these days (following The Great Smoke Out) I'm not sure if I can truly accomplish any reading goals. This next week in particular promises to be full of house activity as we're *hoping* that we will able to move back in within the next two weeks. There are still lots of unknowns but there is plenty of work to be done to prepare the house. 1. Escape from Camp 14: One Man's Remarkable Odyssey from North Korea to Freedom in the West . I'm very much looking forward to diving into this one! I'm particularly interested in it, given the fact that our second born son was adopted from South Korea. 2. 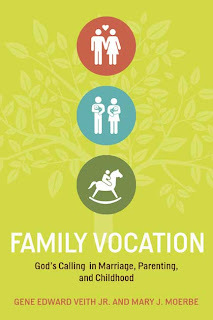 Family Vocation: God's Calling in Marriage, Parenting, and Childhood , by Gene Edward Veith, Jr.
4. A Prayer for Owen Meany: A Novel , by John Irving. This is a modern novel (due out in April) but I thought I'd take a gamble on it. 1. In April we're focusing on P.G. Wodehouse. I'd like to read at least two Wodehouse books. 2. In May we're reading The Adventures of Tom Sawyer , by Mark Twain. Please feel free to join in for both (or any) months that you wish! I'm really hoping that people unfamiliar with P.G. Wodehouse, in particular, will give the guy a try in April! 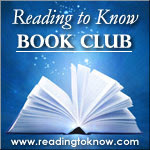 To find out what books are coming down the pike the remainder of this year, click on the button below. If I can make it through that stack, I'll be quite pleased! Thanks, Katrina, for offering us the opportunity to prioritize our reading list. 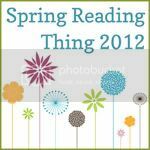 This certainly brings clarity to my reading processes and I'm grateful for the Spring Reading Thing reading celebration! I'm working on my list today. I've been dreadful about joining in the reading club despite good intentions, but I liked the one Wodehouse book I read so I'd like to try another. I've never read Pippi Longstocking, but I'm thinking it would be right up my alley! Good luck with your challenge! 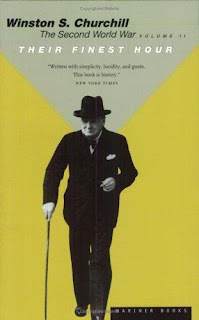 Carrie and I are both fond of Psmith, and any of the titles with his name are good. They can be read out of order without missing much. Lord Emsworth is also a recurring character in the Blandings Castle series, but I am not as well read when it comes to those. There are other books that stand alone, and are also worth reading. It's hard to find a bad one. Added a few of yours to my "to-read" list. I've read Owen Meany, and I'm looking forward to hearing what you thought of it. Wow! Those are some big goals, at least they would be big for me! Right now I'm just trying to finish Little House in the Big Woods which started at the beginning of Feb.
Just made my list! Mine's lengthy, too. You inspire me, Carrie! Excited to see how this goes and inspired to "play along". Have you never read Pippi??!! She was one of my dearest friends in elementary school!!! Mr. Nilson and Annika and Tommy. . .(nostalgic sigh) My big kids turned a scene from one of the stories into a skit for their drama class just a couple years ago, I am proud to say. I'm tempted to go read one of the books right now. . .but alas, they are not yet unpacked. I'm still hoping to get my list up tomorrow. It's not quite finished and I'm STILL trying to narrow my list just a bit. I can't wait to see your thoughts on Emma. That's the one I decided I wanted to try to read very soon, but now I'm thinking maybe Persuasion. ?? I'm really looking forward to reading Wodehouse, too! 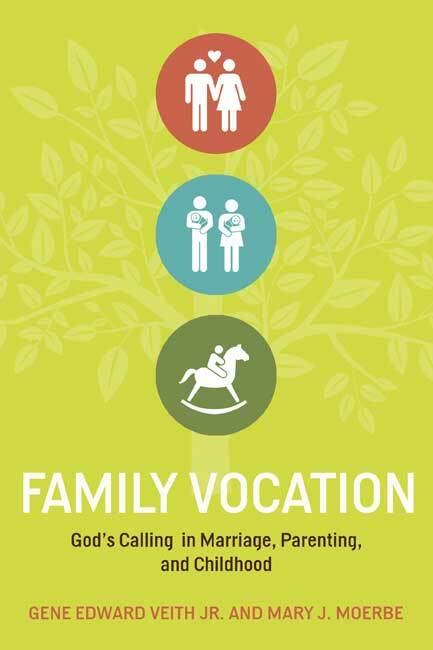 I want to hear your thoughts on Family Vocation! And I neeeeeeeed a Wodehouse recommendation. :) Where do I start?! Yes, I need to make my list as well! I will be joining in on Wodehouse and am adding Family Vocation to my list. You'll have to let me know what you think of the Owen Meany book. I've looked at it I don't know how many times but have yet to read it. What a list! I see a lot of SRT participants are reading Wodehouse this spring. Enjoy your books and happy reading! I started A Prayer For Owen Meany and need to get back to it. It is one of my daugher's favorite novels.